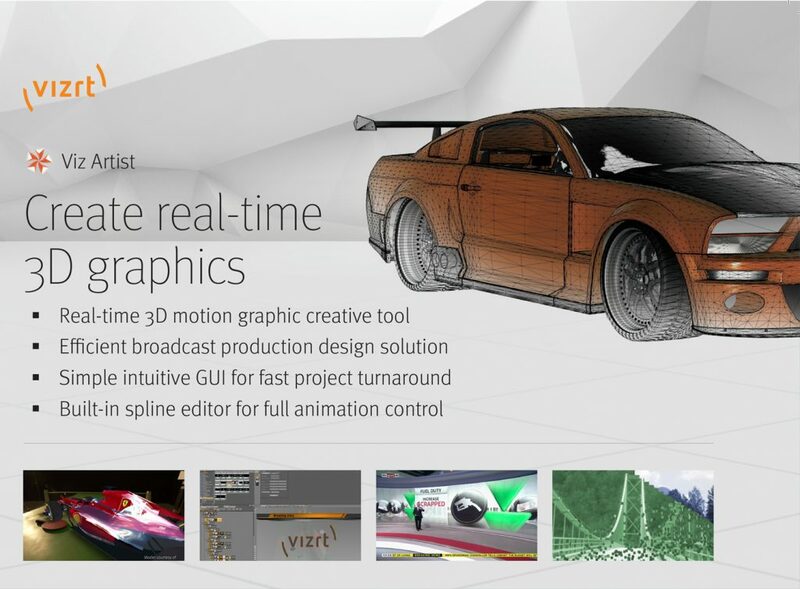 Viz Virtual Studio offers directors and set designers endless possibilities for designing virtual studios, of any size and type, to allow them to tell the most diverse stories. 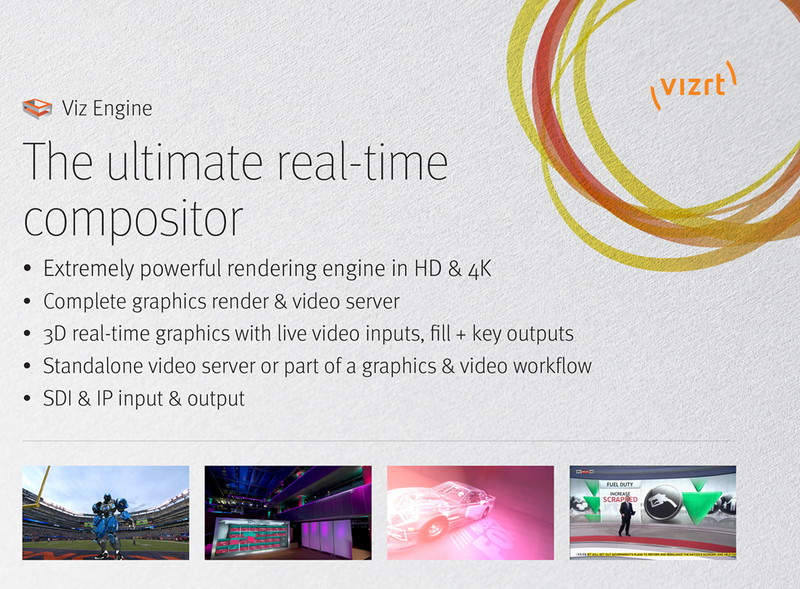 With Viz Virtual Studio you can create complex and interactive 3D virtual sets and immersive graphics, using a simple and intuitive interface. 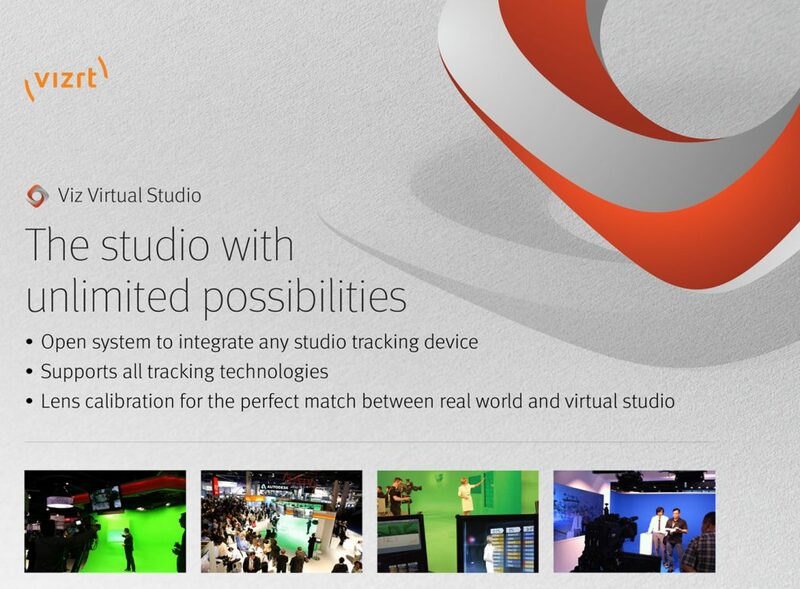 Viz Virtual Studio allows a single operator to manage complex productions that would normally require a team of operators. This allows staff to focus on other tasks, improving overall efficiency. 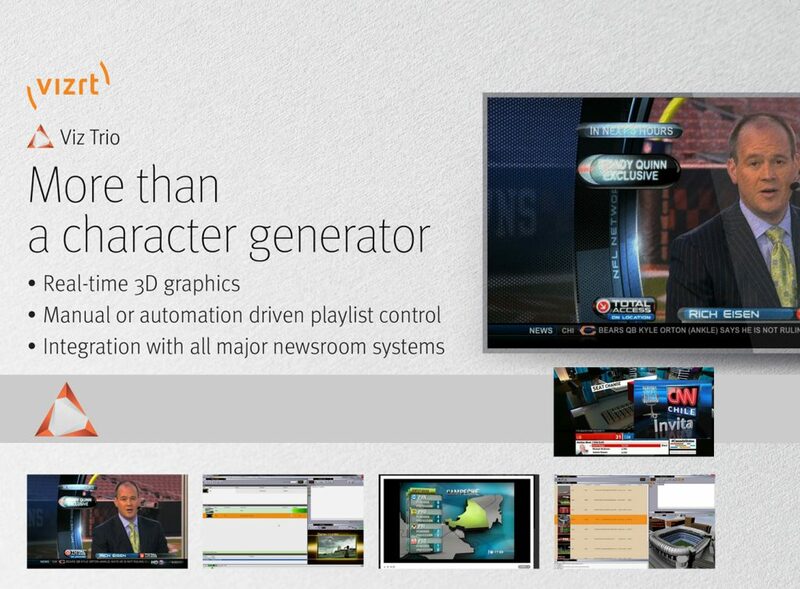 Live productions are becoming increasingly complex and the sets are often composed of several Led Walls, to offer presenters more storytelling options. 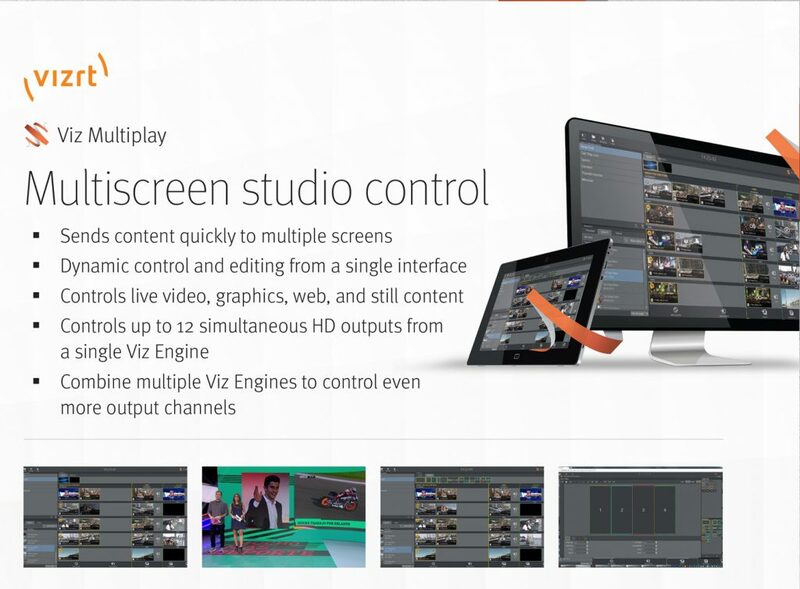 Viz Multiplay offers companies a simple and fast way to control content, all from a single interface. It is easy to use and flexible enough to allow the distribution and management of content on multiple LEDs in a simple and fast way.